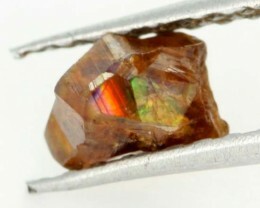 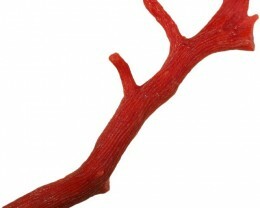 The garnet crystal has strong play of color like peacock ore, but some crystals have stronger play of colour like Opal. 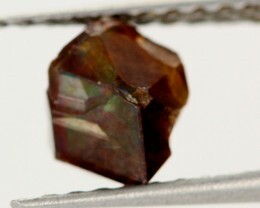 This garnet is domestically called super rainbow garnet because of the stronger play of colour. 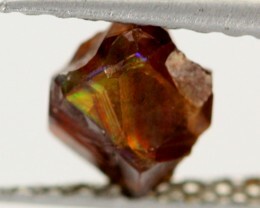 The strength of play of colour varies depending on viewing angles. 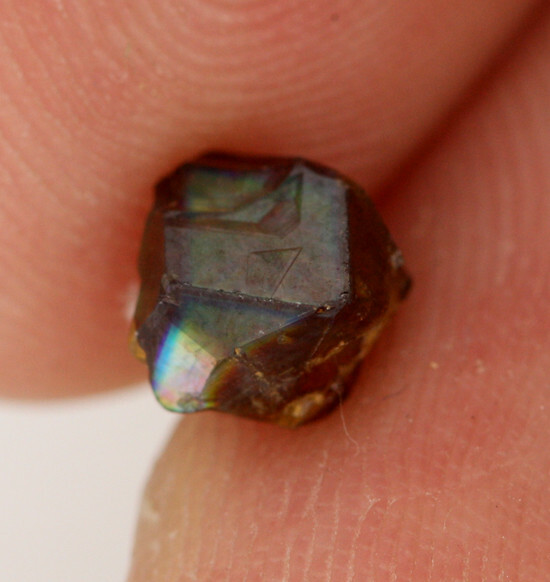 The characteristics of iridescence are quite similar to the other iridescent minerals. 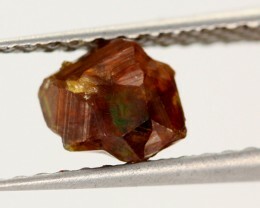 This iridescent garnet was found early 2004 in Tenkawa village, Yoshino district, Nara Pref. Japan. 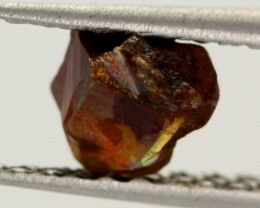 Andradite is fairly difficult to cut, notes Burger. 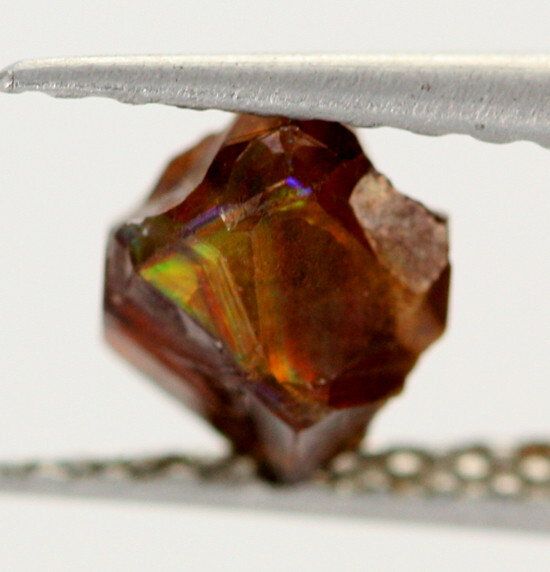 "It cuts and polishes just like other garnets, but the color is directional and distributed within the crystal lattice much like the 'grain' in diamond." 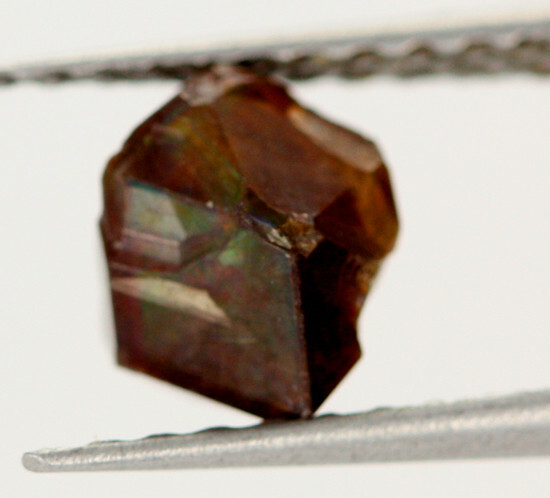 The hardness of andradite is similar to all other garnets, about 7–7.5. 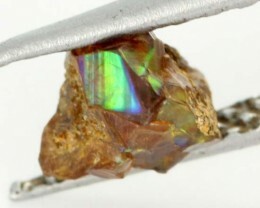 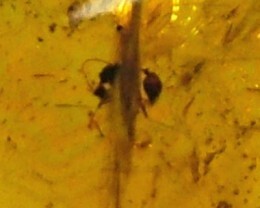 And while it's easy to find the iridescence, says Burger, "it's hard to maximize it." 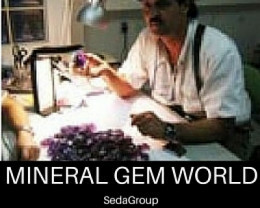 The crystals are normally highly twined and oriented so as to make symmetrical stones wasteful to cut, notes Burger. 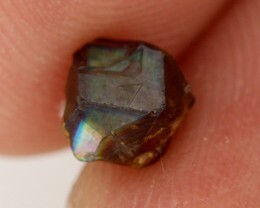 And since the iridescent feature tends to be directional, whole-stone photography is difficult at best.